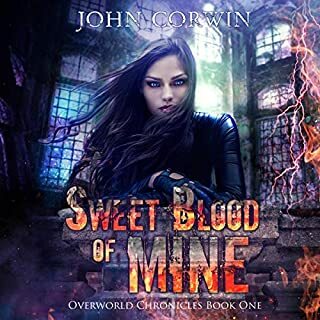 On the run from wandslingers; bounty hunters; and the brutal magitsu master, Garkin, Conrad feels powerless to put an end to the nightmare. Nightliss, Ivy, and the other seraphim they rescued from Victus's demon foundry can't use magic, and even if they could, Victus has an army of battle mages and monsters ready to crush them. But a voice from the past may be the key to saving the future. Conrad discovers a link to a power passed down from Moses.... If he can survive long enough to wield it, there is one last hope for the resistance. The first power. 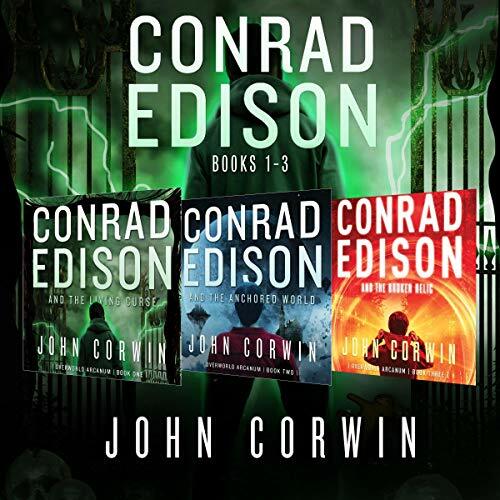 Conrad Edison is cursed. 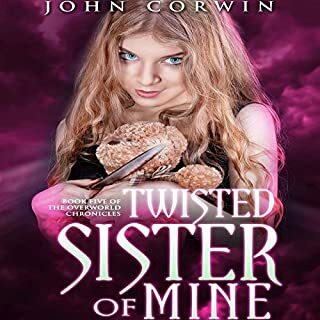 His foster parents die in horrible ways around his birthday, and he ends up back at the orphanage where he and the other children are treated like indentured servants. Forced to work the farm and perform other menial chores, Conrad holds no hope for a better life. 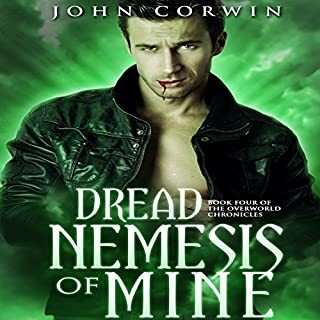 When a man with the ability to control the minds of animals inexplicably tries to kill Conrad, the harrowing scrape with death gives him a new perspective on life. He discovers the man had a flying carpet and a talking phone and that the orphanage is only the front for an insidious slave ring. 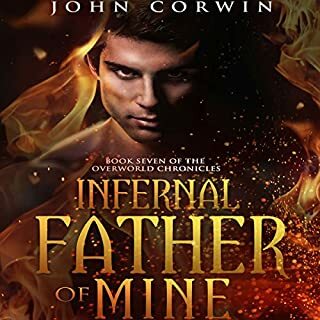 Determined to elude his cursed fate, Conrad decides to escape the orphanage once and for all. The phone leads him to a magical place called Queens Gate, and for the first time in his life, he dares to hope for a better life. But unless he can free himself from the curse, the terrible secret it guards could destroy him. 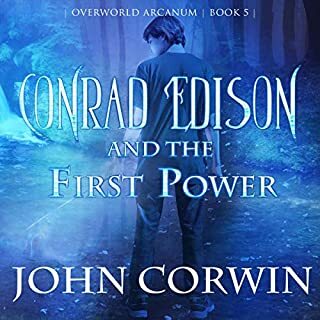 When Conrad meets a strange girl while practicing for the Arcane University entrance exam, she takes him through a crack in the world and into a mysterious realm called the Glimmer. Conrad's parents are seeking help from the Glimmer Queen so they can once again rule the Overworld. 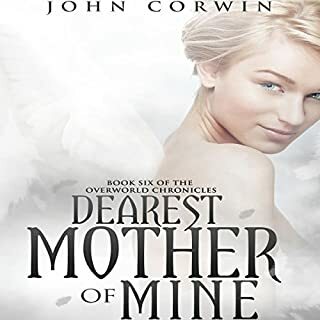 When Conrad learns of an ancient artifact that might be able to reverse death, he dares to hope it might return Cora from the grave. The Broken Relic, however, is highly sought-after by collectors, though nobody knows exactly what it is. After being kidnapped, chased, and nearly killed, Conrad realized he and his friends will be lucky to survive the preparations for the quest, much less the quest itself. Don't bother with this, just re-read Harry Potter. Th similarities are striking; even the names of the characters are close to JK Rowling's writing.